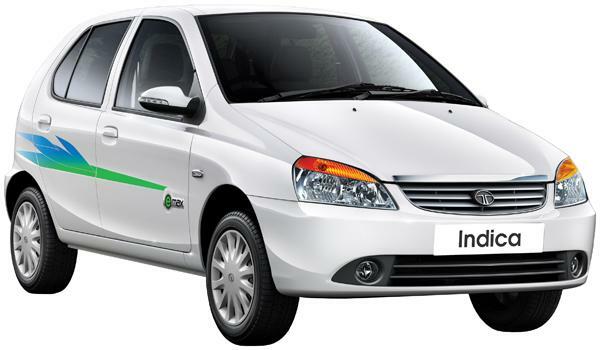 Tata Motors has launched two new CNG models, the Indigo and Indica emax. 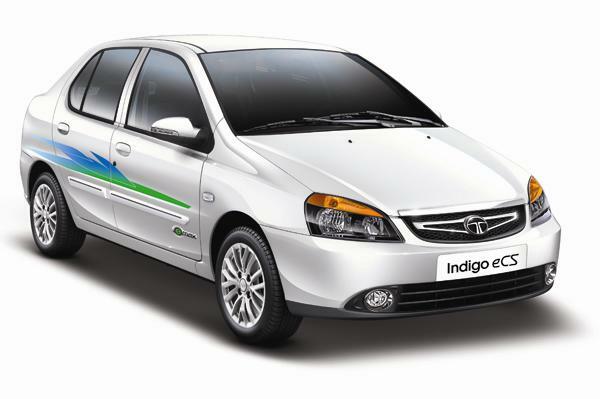 Tata claims a mileage figure of 23.7km/kg for the Indica emax and 24.6km/kg for the Indigo emax. 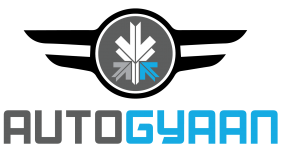 The Tata Indigo emax priced at Rs 4.99 lakh for the GLS trim, going up to Rs 5.27 lakh for the GLX trim. 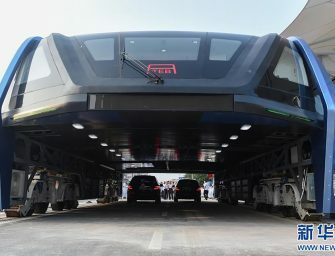 It is powered by a petrol-CNG engine which churns out 64.1bhp at 5000rpm and Tata claims the Indigo emax has a range of up to 230km in CNG mode, 650km in petrol mode. The Indica emax priced at Rs 3.99 lakh for the GLS trim, while the GLX trim priced at Rs 4.26 lakh. 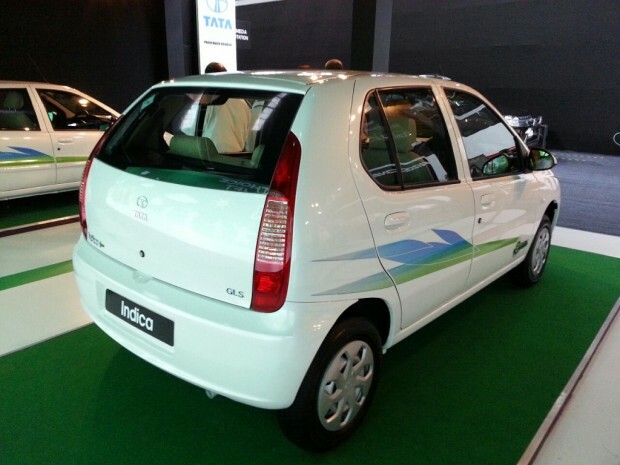 Tata claims a similar 230km range in CNG mode and over 600km in petrol mode.